Deploy Your Docker Container on VMWare Project Photon | RJ Approves This Message! 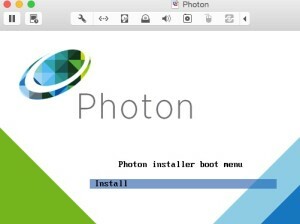 VMware last week announced its involvement with container fever that has gripped the world by announcing open source Project Photon and Project Lightwave. Project photon is a light weight linux deployment for cloud specific applications while project lightwave provides the security aspect around it. Together both are intended to provide a gateway for VMware towards container architecture. You can read more from this blog post as well. 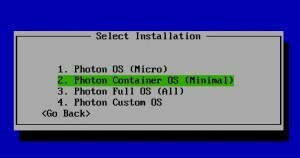 Photon can run off of a minimal foot print of 300 MB making it pretty light weight. 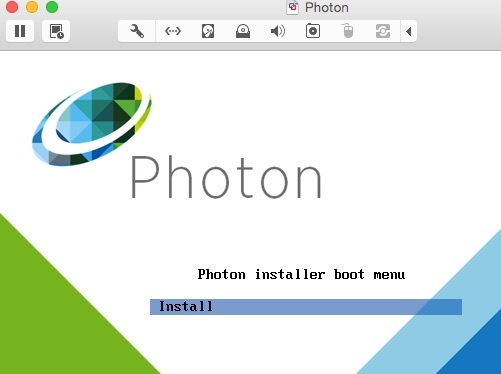 I deployed photon on my VMware Fusion on my Mac (obviously) and here’s how it went. Typical Linux install until you are asked to pick the kind of instance you want to deploy. Because I wanted to deploy a container, I picked the second option. Select a hostname and a password and off you go! Boom done, now next to pull our first container and get that part going! Press a key to reboot. Login as root and the password you set. Once you are in do a ifconfig so you know your ip unless you have DNS and everything setup already. 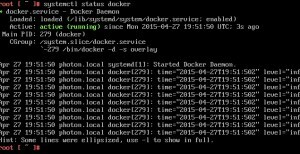 In the container OS mode, docker is already up and ready to rock but lets make sure it boots up every time the system is up. 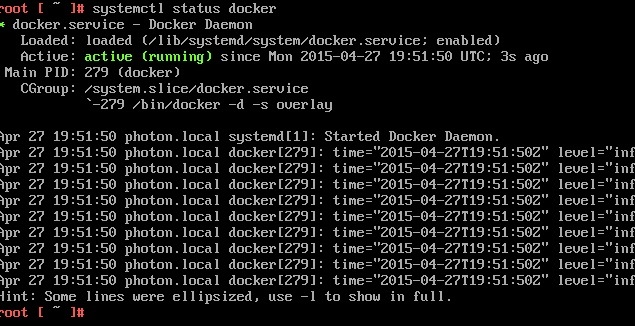 Lets do a “systemctl enable docker” and do a “systemctl start docker” to start the service. Lets pull a docker image, I recently uploaded a basic nginx container so lets try to run that. Next lets do a docker pull. Finally test out your browser and docker’s running! Right now project lightwave is not up for download to try out the security features but when its out we will explore that further. 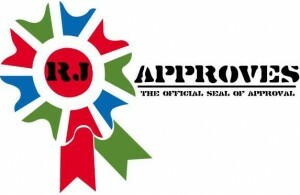 My docker repo can be found at docker.io/rjapproves/ and you can do a quick search as needed.